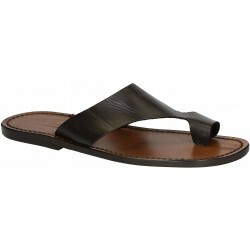 Dark brown greased vachetta leather mens thong sandals with leather sole handmade in Italy without the use foreign or child labor, but by experts in the best tradition of craftsmanship. 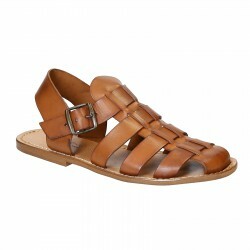 Vintage cuir greased vachetta leather strappy sandals with leather sole handmade in Italy without the use of foreign labor or child, but by experts in the best tradition of craftsmanship. 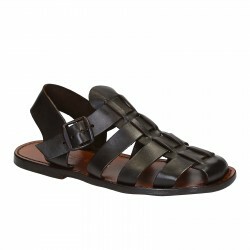 Dark brown greased vachetta leather men sandals with leather sole handmade in Italy without the use of foreign labor or child, but by experts in the best tradition of craftsmanship. 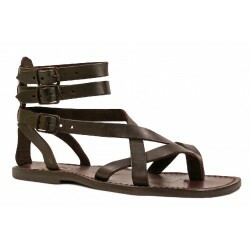 Dark brown greased vachetta leather men's gladiator sandals with leather sole handmade in Italy without the use of foreign labor or child, but by experts in the best tradition of craftsmanship. 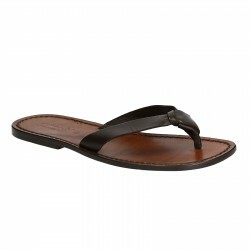 Dark brown greesed vachetta leather thongs braid around the big toe and leather sole handmade in Italy without the use foreign or child labor, but by experts in the best tradition of craftsmanship. 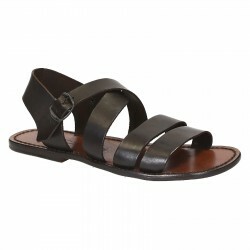 Vintage cuir greased vachetta strappy leather sandals with leather sole handmade in Italy without the use of foreign labor or child, but by experts in the best tradition of craftsmanship. 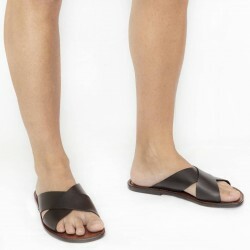 Dark brown greased vachetta leather mens sandals with leather sole handmade in Italy without the use of foreign labor or child, but by experts in the best tradition of craftsmanship. 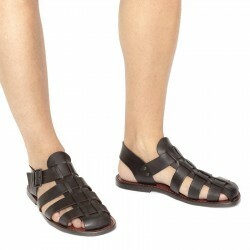 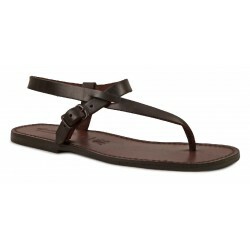 Dark brown calf leather thong sandals braid around the big toe and leather sole handmade in Italy without the use foreign or child labor, but by experts in the best tradition of craftsmanship. 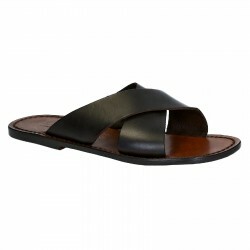 Vintage cuir greased vachetta leather mens sandals with leather sole hand made in Italy without the use of foreign labor or child, but by experts in the best tradition of craftsmanship. 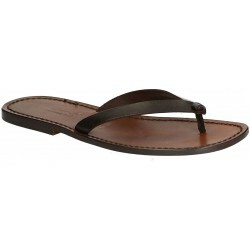 Handmade men's leather slippers sandals in dark brown calf leather with leather sole made in Italy without the use foreign or child labor, but by experts in the best tradition of craftsmanship.